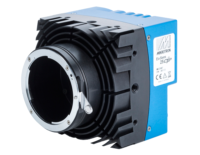 Bio & MedTech - Lakesight is building the technology leader for smart machine vision solutions. In medical diagnostics and treatment as well as in life sciences, digital image processing reveals insights that cannot be seen by the human eye. Different applications hold specific challenges for the imaging equipment: Chemical analyses based on artificial excitement of samples and subsequent observation of fluorescence effects require high camera sensitivity. On the other hand, the 2D or 3D analysis of gait, flight maneuvers, natatorial movements, and other motions of humans, animals, and plants can be performed best with cameras providing sufficient spatial and temporal resolution. Finally, the in-depth analysis of the oxygen saturation of tissue or the relative sugar and water content of natural raw materials calls for multi-spectral image captures. The Lakesight Group holds a host of expertise in solving demanding imaging tasks in Medical Imaging and Life Science applications. 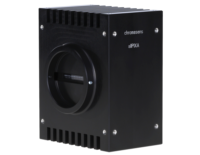 Our MIKROTRON high-speed cameras capture the last detail of every chemical or physical process, such as hydrodynamics experiments, biomechanical studies, or functional kinetics. They are extraordinarily well-suited for life science applications as they reliably provide significant images even under extreme conditions (e.g. spatial limitations, difficult lighting conditions, varying temperatures, vibrations or shocks). Due to their excellent image quality, fast framerates, and high sensitivity, these robust and compact cameras are up to par with every situation. 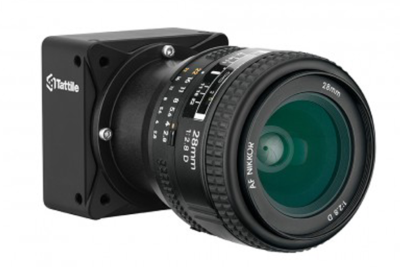 Besides our wide portfolio of machine vision components, like cameras, vision PCs and controllers, illuminations, accessories, and image processing software, Lakesight offers a technology framework of different hardware platforms, firmware, and software solutions. Therefore, we can tailor existing components or flexibly combine them with elements of our technology framework creating the right solution for your competitive advantage in Medical Imaging and Life Sciences. 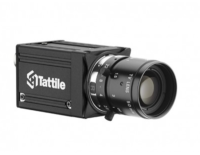 Designed for OEMs using image sensors with high frame rates, like CMOSIS CMV series and ON Semi PYTHON series.